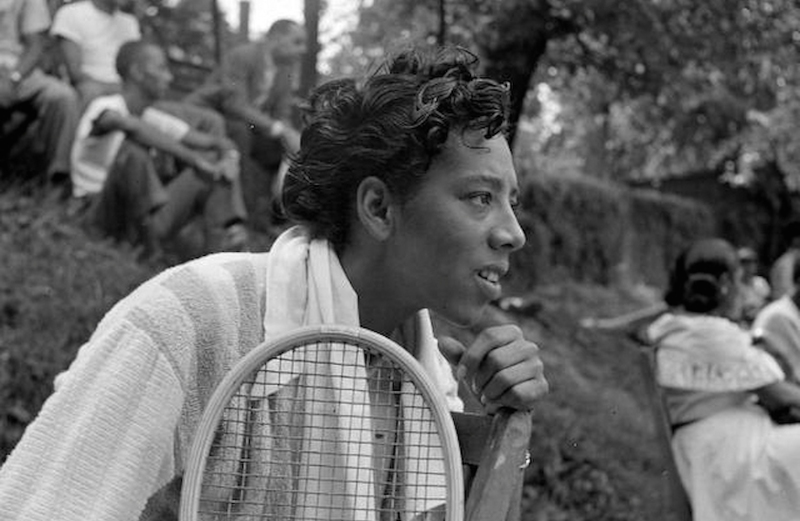 WORLD PREMIERE In the 1940s and 50s, long before Arthur Ashe or Venus and Serena Williams, Althea Gibson was the first African-American tennis player to become World Champion. Her singles wins at Wimbledon and Forest Hills drew worldwide attention and was celebrated with a ticker-tape parade along Broadway. Reintroducing the pioneering athlete to a new generation, Rex Miller’s bittersweet tribute reveals how a street kid from Harlem reached the pinnacle of an unlikely sport during the height of racial segregation.